RSS Feeds are everywhere! 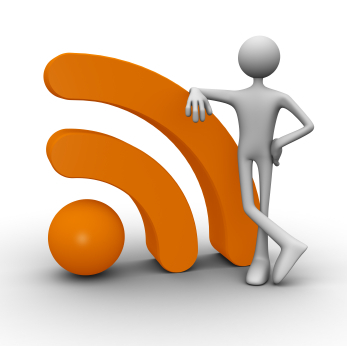 RSS Feeds are a great way to get updated content from outside sources to your website. Whether it is a news feed, blog, or calendar of events, Savio Designs can add that feed into your site. Display and data constantly updated content on your site by having us program the feed to display and auto-update on one or more pages of your site!